The Swiss Army Knife of Steamers And A Bed Bug's Worst Nightmare. The Brio Pro 1000CC can be filled continuously during operation with its premium two tank design. This means you don't have to wait for the unit to cool before adding more water. Simply add water to unpressurized water tank and continue steaming! 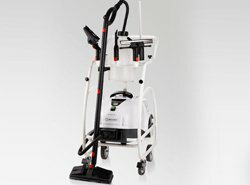 The Reliable Brio Pro 1000CC 87 PSI continuous fill steamer is a serious piece of equipment designed for commercial use in hotels, apartment complexes and by pest control professionals. 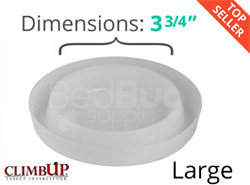 It can also be used by individuals looking to instantly cook their bed bugs without hesitation. The Brio Pro 1000CC is also beautiful machine with easy to use controls that can be operated by just about anyone. The PSI output on the Brio Pro 1000CC is an impressive 87 PSI or 6-Bar offering plenty of hot steam to do large jobs. The tip temperature is 257º F fed by a high temperature 320º boiler. Another great feature is its 24 cup water capacity and two tank system. By having two tanks, the steamer can be refilled at any time without having to wait for the steamer to cool. This can be especially helpful when steaming for many hours with stopping. Along with the commercial grade construction, the Brio Pro 1000CC carries a 5-year warranty on the outer casing and tank demonstrating the quality of the steamer. The Brio Pro 1000CC also uses EMC2 technology, which softens the water reducing hard water buildup inside the steamer. 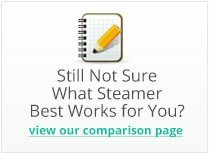 This is the only steamer we carry that offers this technology and can help keep the steamer well maintained during heavy usage. This is by far the best commercial steamer we have tested and is fairly portable at just 30 pounds empty. It looks just as nice as it operates and its easily recognizable the level of quality it possesses. For the features found in the Brio Pro 1000CC, it’s also a great value and can be an excellent asset when treating bed bugs or multi-purpose cleaning. Why Use Steam For Bed Bugs? Prevents scale built-up in the machine, and makes water softer leaving no residue on cleaned surfaces. Click on the image for more details. Aided by EMC2, the stainless steel AISI 304 steam tank is covered by a 5 year limited warranty. The upper (ABS) and lower (PA66 – 30% fiberglass, heat and fire resistant to 220º C) portion of the EP1000 are both strong and flexible. Made in Italy, the best steam cleaning methods include the use of superior quality accessories. Everything you need to get started is included. Just add water! 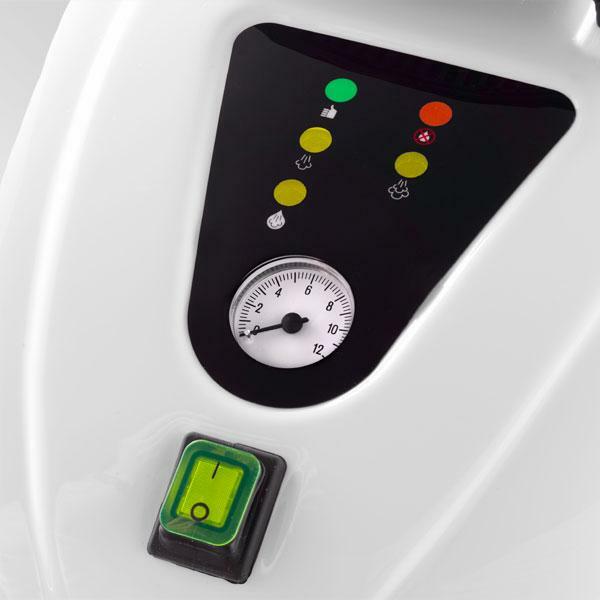 The control panel on the Brio Pro 1000CC indicates which steam setting is being used. 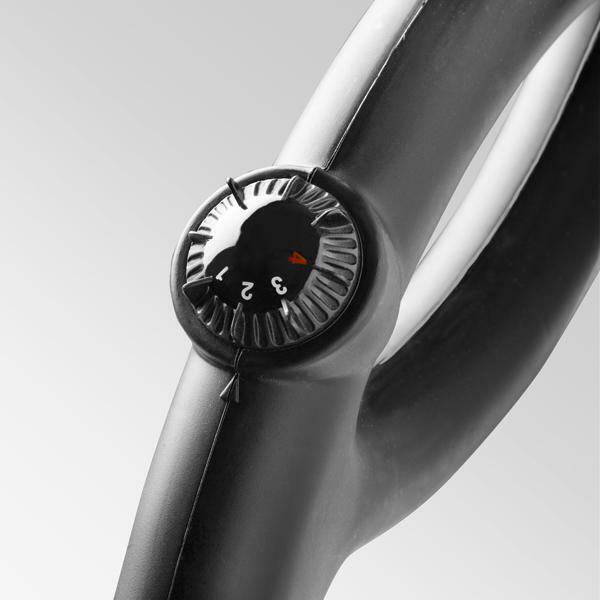 The pressure gauge allows for monitoring of the systems steam pressure. 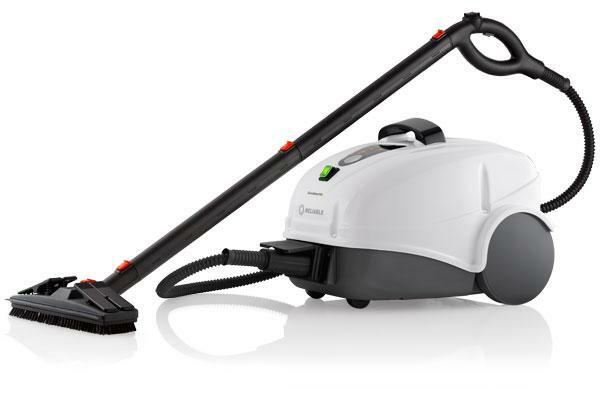 Making the best steam cleaner includes using superior quality accessories. Everything you need to get started killing bed bugs is included. Just add water! Some cleaning tasks will require more steam some will need less. The choice is yours with the Brio Pro 1000CC. A childproof locking mechanism is also standard. To make storage of your Brio Pro 1000CC easier, the unit is equipped with a detachable, long life stainless steel steam hose. When the Brio Pro 1000CC runs out of water, the heating element will automatically shut off, and a light on the control panel will indicate it is time to refill the unit. We own a pest control business and purchased one last year for our technicians. It's a beast of a machine and does the job quickly and effectively. We are now back to buy our second one and noticed it didn't yet have a review. 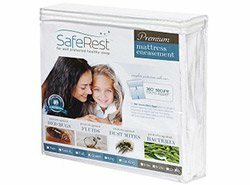 I wanted to let others know this is a high quality machine that kills bed bugs with ease. Reviewed by: Beverly from Houston.